Networks and cloud computing: A primer | Faction Inc.
Enterprises and small businesses are getting used to the idea of moving data and applications to the cloud. According to market estimates from research firm Gartner, the market for cloud IaaS will likely be worth around $16.5 billion in 2015, a 33 percent increase over last year. The analysts also predicted that the market will grow at a compound annual rate of 29.1 percent through 2019. The steady – and sometimes exponential – growth of the cloud services industry is a ready indicator of the perceived usefulness that IT departments can achieve through the use of managed cloud environments. LAN and IT administrators: Going, going, gone? Beyond the obvious benefits of cloud computing technology for enterprises and small businesses alike, there may be other far-reaching effects of this IT industry trend. One of the areas that cloud computing is going to change – possibly forever – is networking. 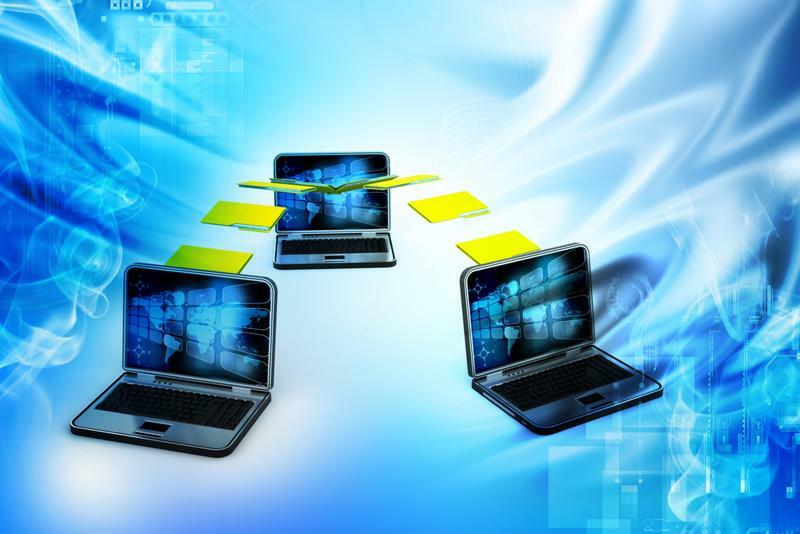 According to BetaNews contributor Dirk Paessler, as outsourcing IT infrastructure in the cloud or off-premises physical servers becomes the norm, many within the industry believe that local area networking may become a thing of the past, which may lead to IT administrators becoming obsolete as well. However, Paessler wrote, LAN is still viable with the current cloud infrastructure model, at least for now. Being able to access the cloud is dependent on a reliable Internet connection – and that’s made possible through LAN. Businesses will also still depend on LAN to operate switches, servers and firewalls associated with their computing portfolios. In short, these local networks are still a vital part of how cloud environments operate. Despite the fears of the industry analysts cited in Paessler’s article, networking remains a vital part of cloud computing. Cisco, for example, underscores that hybrid, private and public clouds all require different networking capabilities. In a hosted private cloud, the same network boundary or Internet connection is utilized by the provider and the user – and in a public cloud environment provider and user utilize different connections. This all means that local area networks and wide area networks are both essential parts of how cloud services function. Local area networks are still a big part of how the cloud functions. According Network Computing contributor Jeff Loughridge, the foundational components that make up a network can be used to indicate parts of the virtualized cloud infrastructure that corporate data centers inhabit. Equipment like routers, firewalls and other network gear can provide a scalable and redundant IP network. As data center infrastructure moves toward the cloud, these networks are no doubt an integral part of how the cloud operates. This hearkens back to Paessler’s point about how LAN and network administrators won’t be made obsolete by the cloud – quite the opposite, in fact. “If anything their expertise is going to be even more in demand as the complexity and diversity of the network continues to grow,” he said.